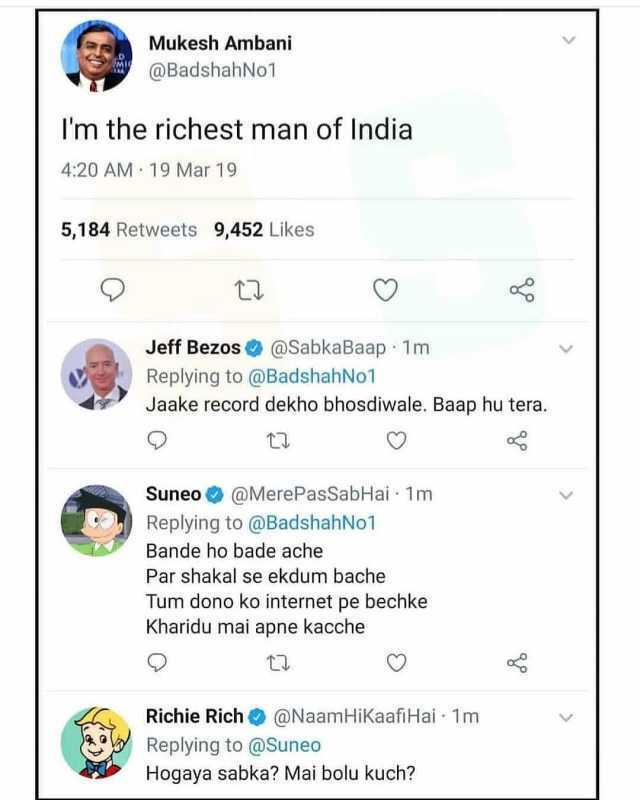 Jeff Bezos Alexa send nudes to my secret admirer. Alexa Got it. Sending nudes to the National Enquirer.